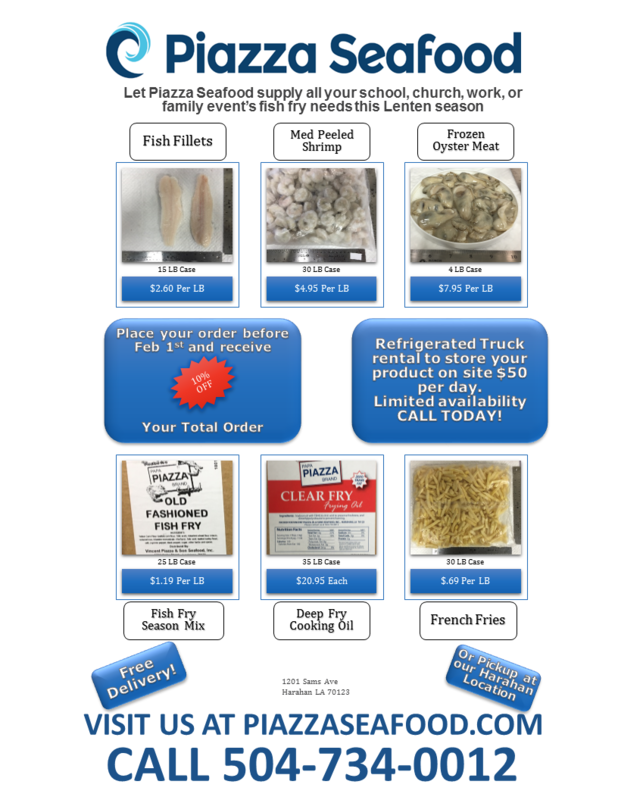 Vincent Piazza, Jr. & Sons Seafood, Inc. 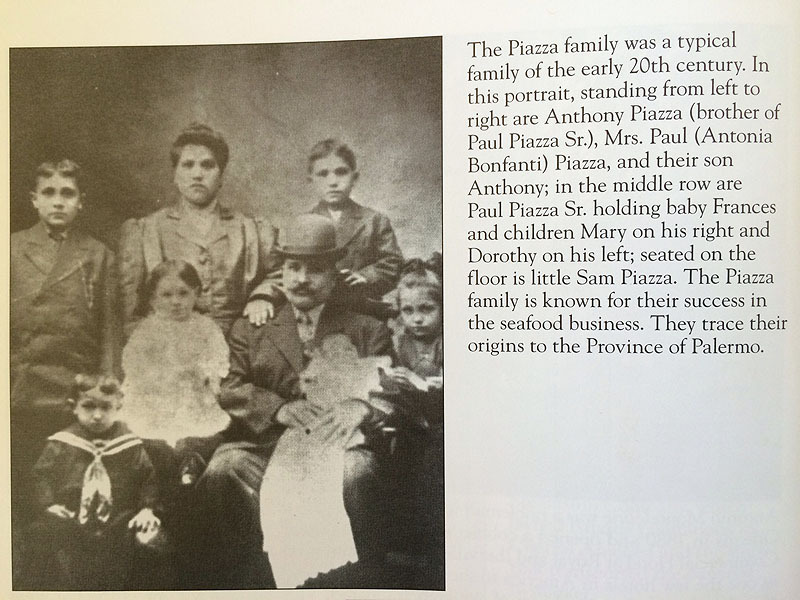 The Piazza Seafood story begins in Sicily more than 120 years ago, fishing the Mediterranean Sea. Immigrating to the United States in the late 1800s, they brought their expertise to New Orleans. At that time seafood was sold by street merchants and the family’s beginnings in America were simple – a rugged wooden cart piled high with fresh seafood, roaming the city’s unpaved streets. In New Orleans seafood is a way of life, and the Piazza name soon earned a reputation for unmatched quality and selection. Vincent Piazza Jr. joined the family business in 1958 with a vision of his own. He imagined a company that would offer a better value and quality to anyone looking to purchase seafood products. 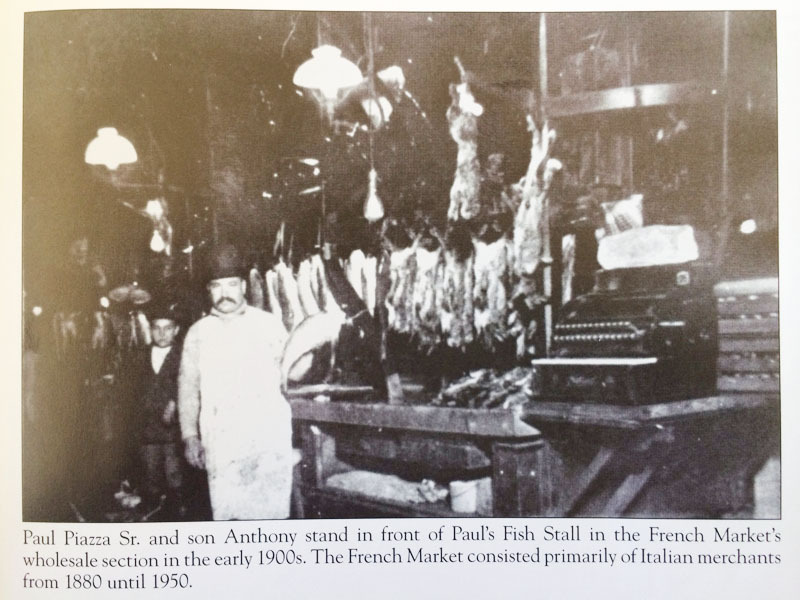 In 1988 he built upon his vision creating Vincent Piazza, Jr. and Sons Seafood, Inc. This company evolved into Piazza Seafood. Today the company’s brand of products includes the “Papa Piazza”, “Tri-Dragon”, “Lucky Star”, and “Papa’s Fresh Catch” brands used throughout the United States. Our company is global in reach while, most noteworthy, local in focus. We gather only the freshest seafood from locations worldwide. Piazza Seafood was born in Louisiana and we are proud of our regional roots. Piazza Seafood works hand-in-hand with Gulf South fishermen to ensure our products remain an important part of the selection. You’ll see and taste the difference. Our commitment to quality, direct and responsible sourcing, makes Piazza Seafood the most trusted name in seafood.